(PRLEAP.COM) Plano-based Montgomery Coscia Greilich LLP (MCG) is pleased to announce that Ed Mahon and KC Onwuneme have been promoted to Partner. Ed joined MCG in 2014 and is a Partner in the Strategy and Management Consulting practice. With a focus on middle market, family-owned, and private equity-owned businesses, Ed's primary disciplines include strategic planning, deep data analysis, market due diligence, and profitability improvement. Prior to joining MCG, Ed's experience included being the founder and operator of EJM Advisors, strategy consulting with McKinsey & Co., and research and investment banking with several Wall Street firms. KC joined MCG in 2008 and is a Partner in the Audit practice. His primary area of expertise is financial statement audits and reviews of publicly traded companies, which includes a technical focus on lease, inventory, and stock option accounting, business combinations, revenue recognition, and foreign currency translations and transactions. KC also has extensive experience with audits of private companies going through acquisitions. 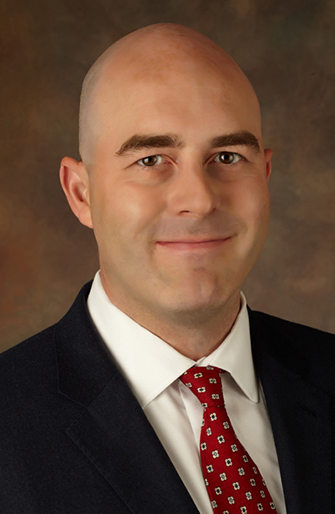 As Partner, he will be expanding his responsibilities into MCG's Austin office in addition to his current responsibilities in the Dallas office. Prior to joining MCG, KC was with Deloitte & Touche, LLP. Managing Partner Gary Boyd added, "Both Ed and KC bring unique talents combined with a passion and drive to be significant in the lives of others. They clearly embody our purpose here at MCG. They have made great contributions to the success of our firm, and we are looking forward to our future with them as our Partners."